Scout Sunday was a joint endeavor by Trinity Lutheran Church and First Lutheran Church in Brainerd, MN. Scouts Noahh, Aidan, and Finn (Matthew was absent due to illness) were busy and on the go! Their day started with a pancake breakfast which Troop 43 prepared in appreciation for their chartering organization, Trinity Lutheran Church. 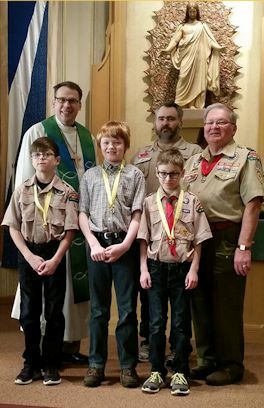 While the rest of the Troop stayed behind to do the cleanup, Noahh, Aidan, and Finn then traveled to their home congregation, First Lutheran Church, where they received their God and Family awards from their home pastor Rev. John Stiles, God and Family Counselor Loren Meinke, and Scoutmaster DJ Collins. Blessings upon Noahh, Aidan, Finn, Matthew, and all of Troop 43! Blessings upon Trinity Lutheran and First Lutheran churches for their scouting ministries!  Thank you for your council’s promotion of religious emblems programs for the past year. BSA’s usage of the P.R.A.Y. awards increased by 7% in 2016. P.R.A.Y. has posted each council’s usage figures online. Click here to see how your council did in 2016 as well as to view a 5-year history and the honor rolls citing the top users and the councils with the largest increases. Reminder: the usage figures posted on the P.R.A.Y. website are strictly from Protestant and Independent Christian Churches. 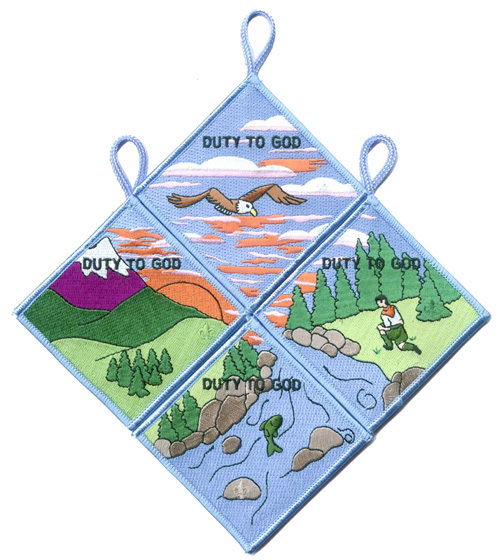 Religious Emblems Coordinators can make presentations and present puzzle patches to reinforce the Scout’s commitment. Adult training on religious emblems can include the presentation of the puzzle patch to adult leaders to encourage them to promote religious emblems to their own units. Jason Noland will represent P.R.A.Y. at the BSA National Annual Meeting in Orlando, FL May 24-26, 2017. Jason will be part of the National Alliances booth. Plan now to stop by the Exhibit Hall and visit with him. Jason is P.R.A.Y.’s third CEO in its nearly 40 year history. He is eager to help your council identify new opportunities to reach out to the faith community and encourage your promotion of Duty to God and religious emblems to your members. If you aren’t going to be at the National Annual Meeting, please introduce yourself to Jason by giving him a call at 1-800-933-7729 or sending him an email jasonn@praypub.org. 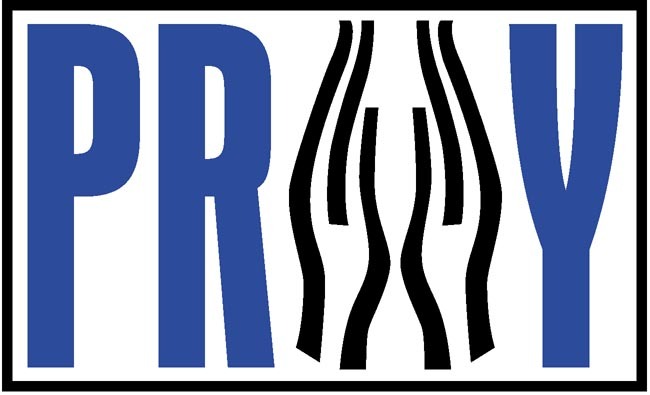 On November 1, P.R.A.Y. launched a new dynamic and informational website which includes a BSA page, www.praypub.org/bsa. Many valuable resources for staff and volunteers can be found here on religious emblem coordinators, faith based initiatives, and direct links to the awards for all faiths recognized in Duty to God programming. Please take the time to become acquainted with these online resources. We encourage you to share them with others. Thank you for all you do in promoting Duty to God!